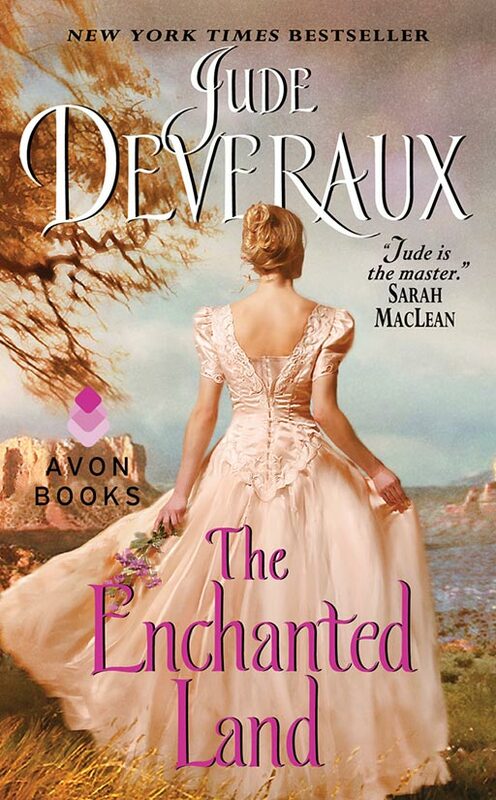 For beautiful Morgan Wakefield, the enchanted land is the ranch in New Mexico her father has left her. But the only way for her to inherit is if she lives there for a year with a husband. And so Morgan proposes a marriage of convenience to a man she just met—handsomely rugged rancher Seth Colter. In Seth’s powerful embrace, Morgan discovers a passion she never knew existed, and an unexpected new love blossoms between them. But devastating challenges and betrayal conspire against these lovers, and they will have to fight for a future together on this wild, enchanted land.